Who’s Who Ralph Lauren trend setters". The new Western collection synthesizes these long years of accomplishment of a patiently built identity. Today, it has no equivalent. 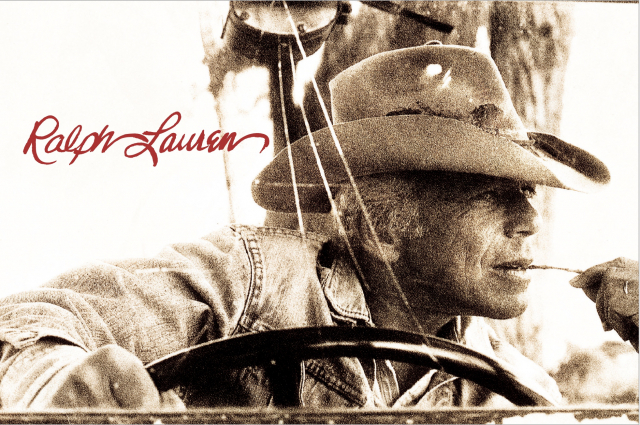 You can feel a brand spirit at the same time as Ralph Lauren's founding spirit. Everything is coherent, playing at the frontier of fashion and style. We find this passionate love of America, proof that we can be relaxed, close to our roots and, at the same time, display an assumed - even claimed - class. We liked the fact that the Western collection is in strictly limited editions. It meets our approach well: beauty, uniqueness, originality. The Westerners are really bringing something new. There was no such thing as luxury cowboy. Ralph Lauren invented it with astonishing ease, as the logical continuation of 50 years of his career. 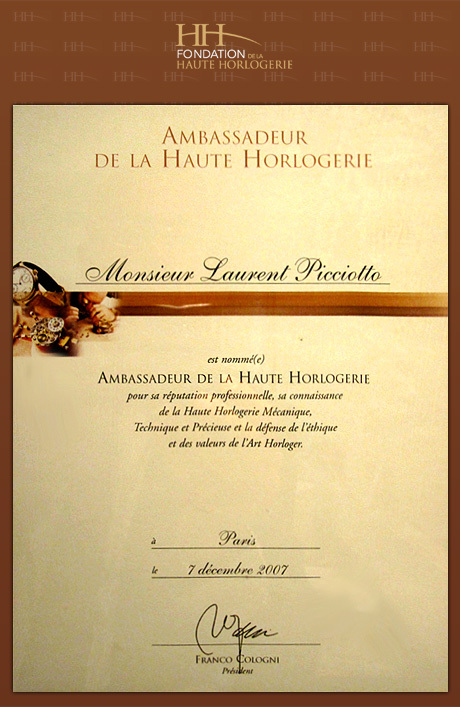 The brand has used watchmakers but also leather and engraving to produce a truly unique result. It is a true piece of America in its most authentic form. This Western collection is as much a result, I hope, as it is the first stone of a watchmaking style that we would like to see again. Ralph Lauren founded his own identity many years ago, combining Gatsby, sport, vintage, adventurous and military style, chic and casual, in a pure American style that he embodies today better than any other brand. Just visit the Double RL spaces to see it. Objects, whether for sale or not, are hunted all over the world by particularly sharp "trend setters".